Breaking news: the Technical University of Delft Solar Boat Team will attempt to set a world record, this August, by being the fastest solar boat ever to cross the English Channel. 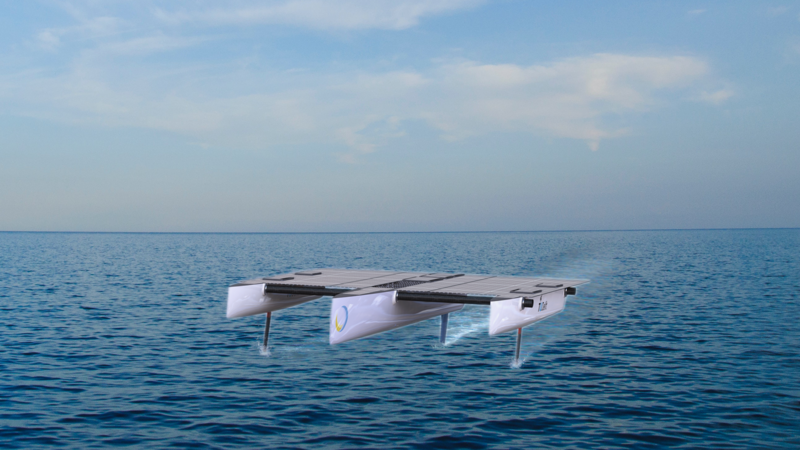 The 28 students began work in August 2018, and have created a unique design and begun production of their first ever offshore Solar Boat. The EBA wishes the Netherlands team the best of luck, and we hope to greet the team when they arrive ! Why burn fossil fuel when there are clean alternatives ? Cruise Electric - clean, quiet boating at the click of a switch. The Electric Boat Association is an international, not-for-profit membership organisation of individuals and businesses that promote the development of emission free, quiet boating. We manage two lively Facebook pages, one, Electric Boats and Electric Ships, which is open to all, has 3,900 subscribers (at March 2019, and another, Electric Boat Association, which is restricted to paid up Members only. You can also find us on Twitter and Linked In.